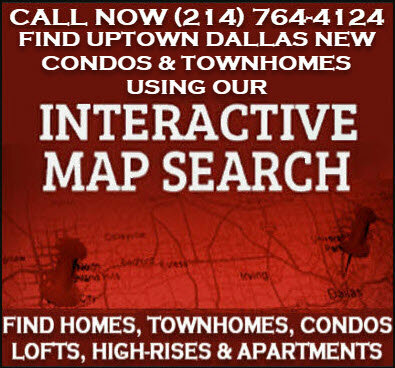 Browse Uptown Dallas, TX new construction condos and townhomes for sale. 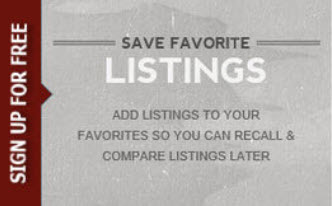 Our site offers multiple options to find new condos and townhomes for sale in Uptown Dallas including search by location, home type, floor plans, promotions, new home community, builder name and amenities including golf course, waterfront, senior communities. We work with all Uptown Dallas new home builders and can help you find new Uptown condos and townhome communities in Dallas, TX that offer the best builder discounts and incentives available! Our Uptown Dallas Realtors will also help you find the right new condo or townhome subdivision with affordable HOA dues and fees. Contact us at (214) 764-4124 for assistance and to request property details and showings on new condos and townhomes for sale in Uptown Dallas, Texas! We help home buyers take advantage of pre-construction pricing on coming soon new condos and townhomes for sale in Uptown Dallas, find grand opening events with discounted price points and free upgrades on Uptown new and refurbished construction condos and cash in on huge price breaks and savings on Uptown Dallas new completed condos and townhome construction closeout inventory offered by DFW home builders in North Texas. Ask one of our agents about Uptown Dallas new home builder incentives, new home cash rebates, discounts, free upgrades and other special offers on new condos and townhomes for sale in Uptown Dallas that are available. Low demand, low income/wages and stagnant inventory is forcing builders to cut new home prices up to $150,000 in DFW. 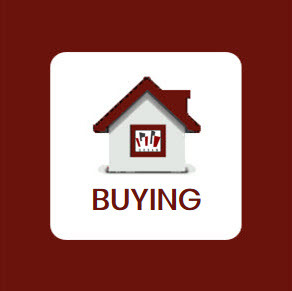 Dallas Fort Worth, TX new home builders add more affordable homes as inventory levels approach normal and healthy housing market levels around 6 months. The cooldown in home sales DFW experienced in fourth quarter helped alleviate some rising affordability concerns by temporarily slowing down price gains into 2019, but DFW home gains are still expected to rise modestly in 2019. 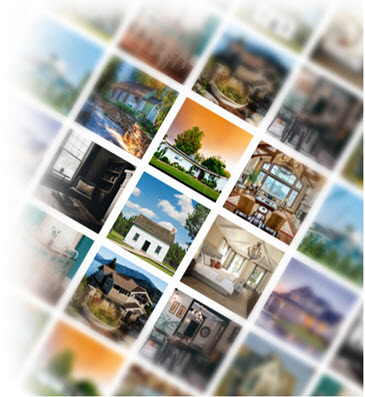 When it comes to convenience, our DFW real estate site is unparalleled. 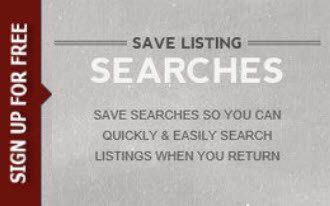 Whether you're in the comfort of your home, or on the go, our site works flawlessly on multiple devices so you can search homes with ease. 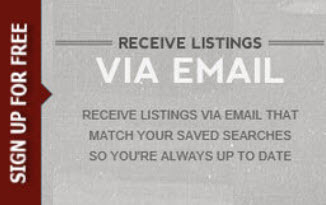 Receive listing updates on properties that match your search criteria, the 1st day on market! By combining modern technology with local expertise, our DFW Realtors are able to deliver an unmatched level of customer service!